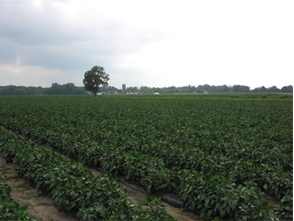 At the Zittel farm in Eden Valley, we try to use the most up-to-date cultural practices including trickle irrigation, plastic mulches, and integrated pest management to maximize quality and production while at the same time minimizing pesticide usage and conserving water. 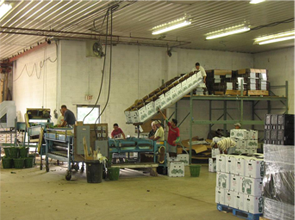 We have recently been awarded by NYS Department of Ag and Markets and USDA “Good Agricultural Practices and Good Handling Practices” in their Produce Quality Assurance Programs. 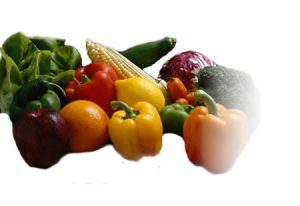 Participation in this Quality Assurance Program is intended to minimize microbial food safety hazards of fresh fruits and vegetables. 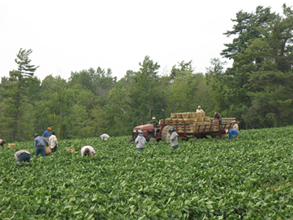 The program is a rigorous review of our farm land, packing facilities, field harvesting and packing activities as well as traceback.